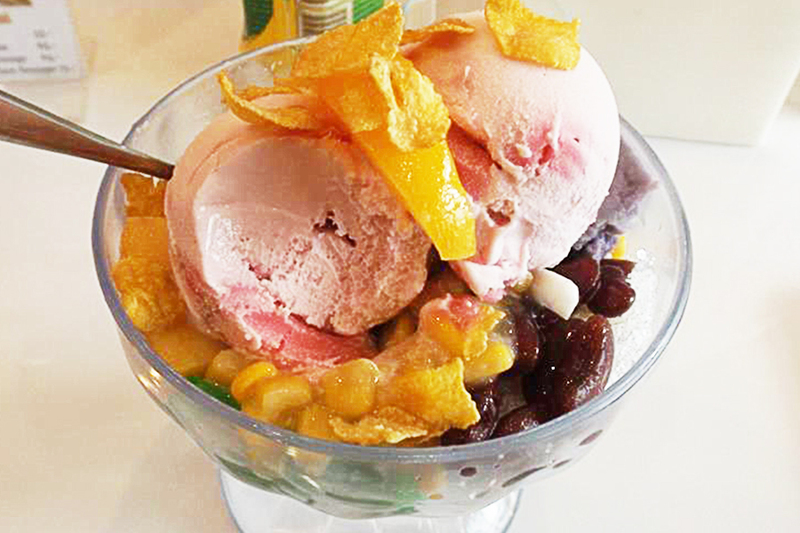 Summer is just a few weeks from now and what better way to cool down from the intense and scorching heat? Grab yourself some “halo-halo”. 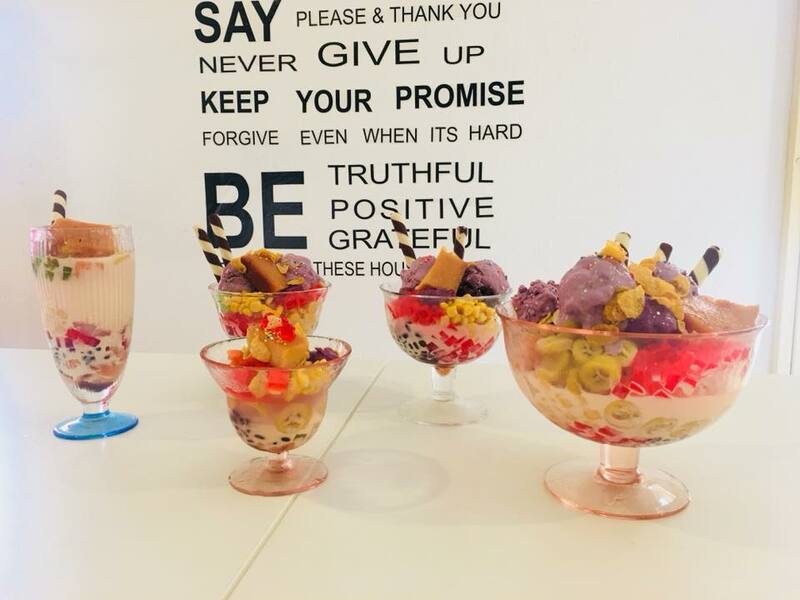 Considered as one of the Philippines’ national desserts, “halo-halo”, or literally “mix-mix” in English, is one way to make your summer more memorably delicious and even if we’re in Thailand, there is always that one Filipino store near you. Grab your own delicious halo-halo at Ha Halo, Yellow House of Desserts, located at 2220/56 Ramkhamhaeng Soi 36/1, Ramkhamhaeng Road, Huamark, Bangkapi, Bangkok, Thailand, 10240. For reservations, you may call 02-107-1505 or 063-282-4665, or simply contact them through Facebook at Ha Halo on the search bar. 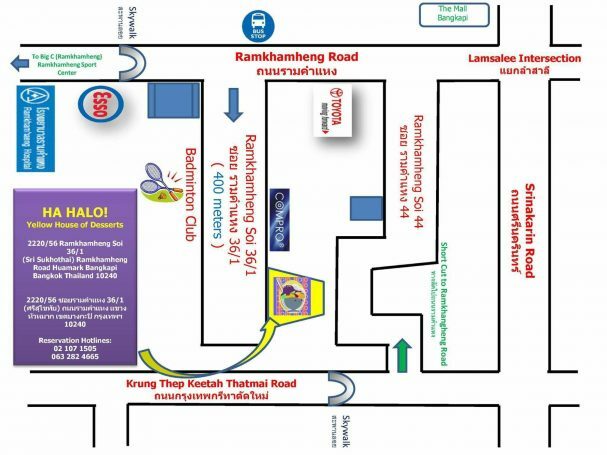 Beat the summer heat in Bangkok with Ha Halo.